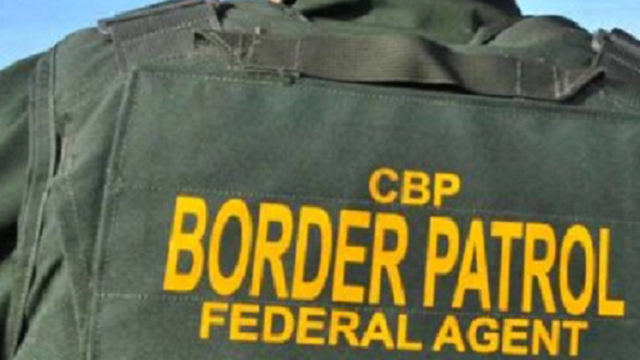 El Centro Sector Border Patrol agents arrested a man and a 23-year-old woman suspected of smuggling methamphetamine over the weekend, officials said. 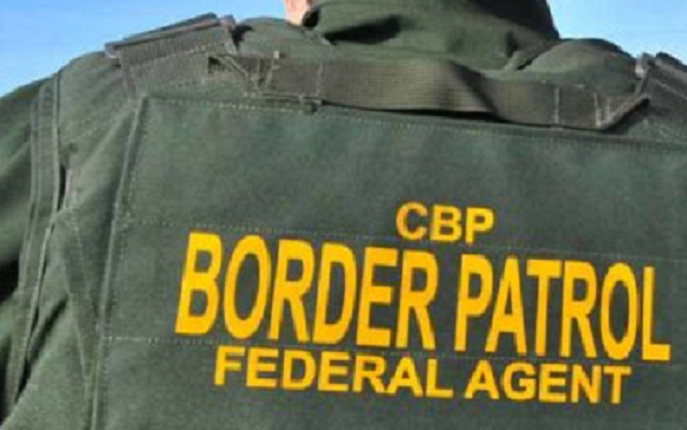 The incident happened around noon on Sunday at the Highway 86 immigration checkpoint near El Centro, Border Patrol Press Officer Ralph DeSio said. Agents found a hidden compartment in the driver and passenger side floorboards after a canine team alerted them to the cabin of the 2002 Chrysler sedan driven by the woman. The floorboards contained 40.34 pounds of methamphetamine, with an estimated street value of $133,122, DeSio said. The woman, a U.S. citizen, was turned over to the Drug Enforcement Administration along with the vehicle and narcotics for further investigation.